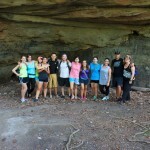 During the Labor Day weekend holiday, the colleagues enjoyed a four-day retreat in Dayton, TN. Their time in Tennessee gave them their first taste of community living, as well as their first ministry service opportunity as a group. The weekend began with a trip to The Signal Mountain Campgrounds in Tennessee, where the team participated in many team-bonding activities. 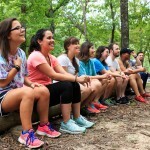 From a ropes course, games, climbing a 25-foot pole, and trusting your team to catch you if you fall – it was an incredible exercise in faith and trust, and truly a day of growing closer individually, as well as with one another. 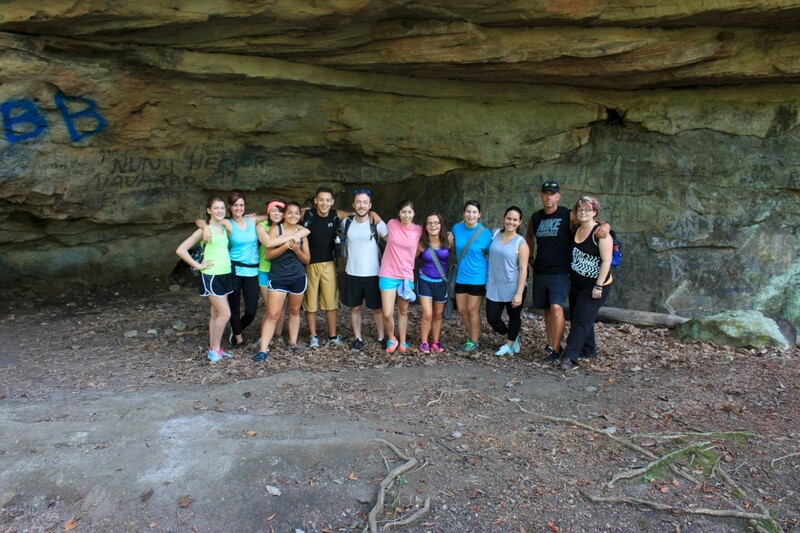 Next on the calendar was a six-mile hike filled with beautiful sights of nature, and a collection of fun stories. A Hike can serve several purposes; it can be a great way to exercise, bond, and become one with nature. However, as the team learned, it can also serve to teach you lessons about your connectivity with God, and with others around you. The long walk, the endurance, the heat, combined with story telling, a shared picnic, and the beautiful sights, allowed each traveler to get a sense of what their journey is all about. For the colleagues, it became quite clear that this team was going to be there for one another in the ups and downs of the next nine months. Aside from the physical activities, the weekend schedule included, discipleship and leadership principles, worship sessions, and devotions, which evoked a strong sense of family and communion for the team. Each colleague gained an understanding on the importance of loving, trusting, and relying on one another, as well as covering each other’s strengths and weaknesses. 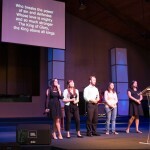 The weekend culminated with the team’s first Sunday service that they would lead on their own. From worship, to testimonies, and the message itself – they came together as a team to practice, and then gave their whole hearts on the altar as they witnessed to The Family Church of God. That evening, they also poured into the youth of the church with a fellowship session before heading home the next morning.